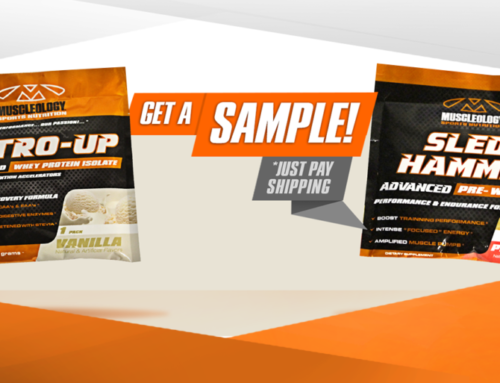 Featuring New & Improved SLEDGEHAMMER Pre-Workout Now with TeaCrine® & Peak-O2! Muscleology Sports Nutrition is now in its 15th year in business serving their loyal customers with research-driven products scientifically formulated to support the hard training efforts of athletes, bodybuilders, fitness models and anyone living and pursuing a healthy and active lifestyle. Last week the Muscleology Team traveled to Las Vegas, Nevada for the 2018 Mr. Olympia Weekend Competition and Fitness Expo held at the Las Vegas Convention Center September 14-15th. 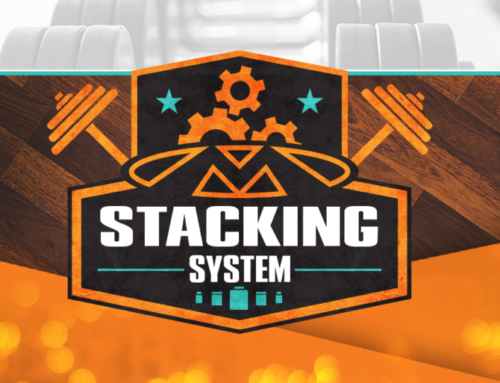 While meeting with key partners at the event, Muscleology shared their new and improved versions of flagship products to customers, retailers, and distributors. Arguably the talk of the show was the new and improved SLEDGEHAMMER Pre-Workout Formula now with clinically tested and patented TeaCrine® and Peak-O2. TeaCrine® has been included in the new formula to help increase energy production, heighten mental focus and improve mood and motivation, while Peak-O2 has been added to elevate maximum power output, peak strength and improve anaerobic power by optimizing oxygen utilization. 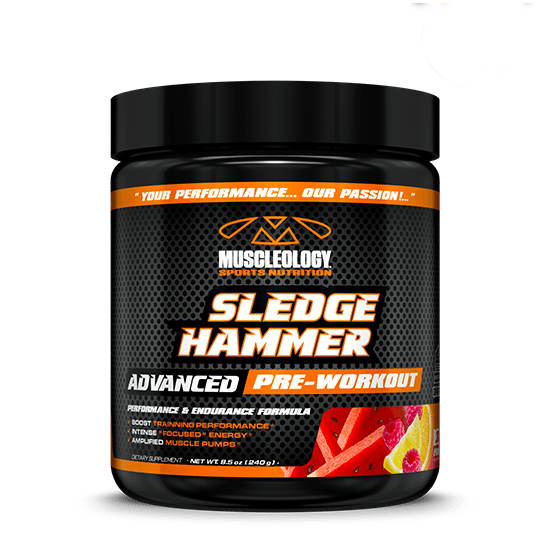 Combined with several other research-driven ingredients and 250mg of caffeine per serving, SLEDGEHAMMER delivers the consumer a “feel good” energy and workout experience suitable for both men and women. Muscleology CEO Mush Hussain stated, “We listen to what our customers and distributors request from us, and their recent request has been an all-purpose pre-workout formula with added benefits for improved mental focus and clarity for greater endurance performance.” Hussain continued” “Many of our customers train not only with weights, but also perform cross-fit, MMA, Brazilian Ju-Jitsu and other strength and agility sports so the new SLEDGEHAMMER is ideal for those looking to perform their best in a wide variety of sports and training styles”. Muscleology also re-introduced 2lb and 5lb sizes of NITRO-UP (formerly NITRO-PRO), an all-natural stevia sweetened protein fortified with added nitrogen retention co-factors and digestive enzymes for improved protein absorption with no bloating or stomach upset. 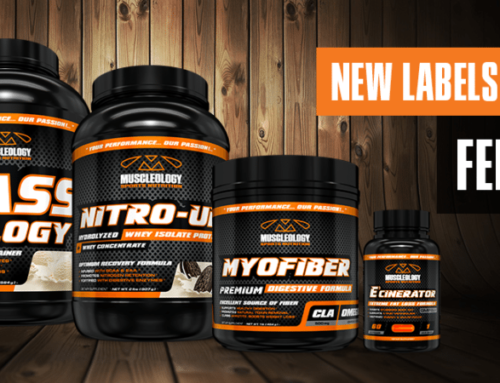 Muscleology customers and distributors have come to expect the best, as Muscleology, has earned a reputation for delivering the highest level of product quality and purity and the new SLEDGEHAMMER & NITRO-UP are no exceptions! 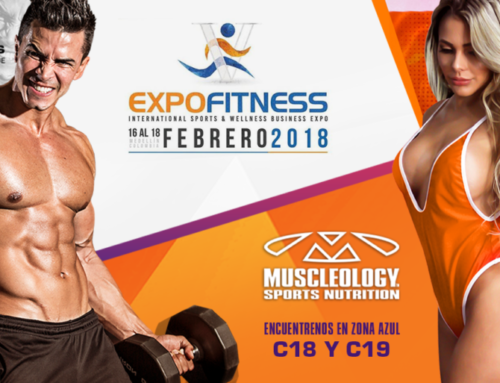 In recent years Muscleology has been exceptionally well-received internationally and quickly gaining immense popularity notably in Latin America. 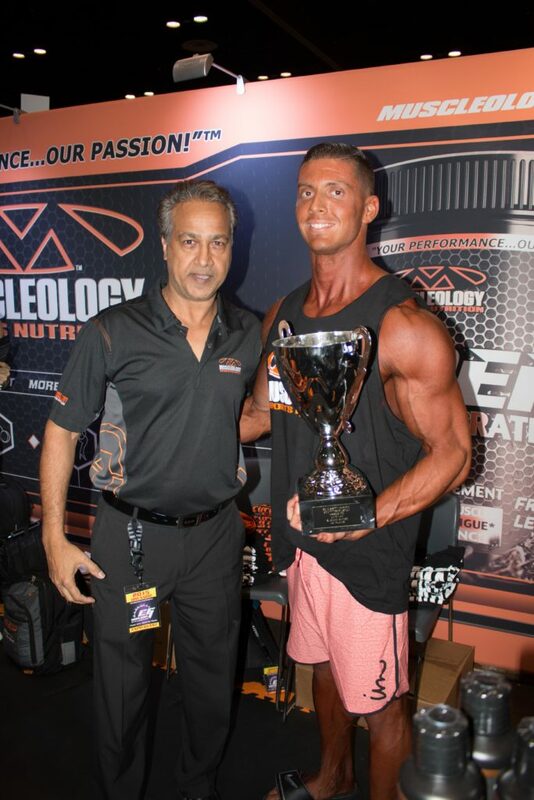 Since then Muscleology has continued their global expansion by opening up new retailers and distributors in Colombia, Panama, India, Pakistan, Kuwait, Dominican Republic, Honduras, Guatemala, Trinidad & Tobago, Bahamas, Australia, Nicaragua, and Mexico, many of which the company met with at the 2018 Mr. Olympia Weekend. About Muscleology Sports Nutrition – Your Performance…Our Passion! Muscleology Sports Nutrition takes pride in being one of the pioneering companies in the dietary supplement and performance nutrition industry to remain focused on the science of muscle building, exercise performance and weight loss. Muscleology’s mission is to continually develop innovative formulations with science-driven, research proven ingredients while educating consumers on healthy lifestyle practices. Muscleology’s strategy is to continue to strengthen our U.S. position and continue to distribute to global markets. To learn more about Muscleology Sports Nutrition please visit Muscleology.com.